Tara Winthrop Private Clinic participated in a large scale project initiated in February of 2014 by the HSE entitled Pressure Ulcers to Zero. A collaborative project across hospitals, community care settings and nursing homes supported by the Quality and Patient Safety Division, HSE and the Royal College of Physicians of Ireland, through the National Quality Improvement Programme and by the Regional Quality and Patient Safety Department, Dublin North-East. 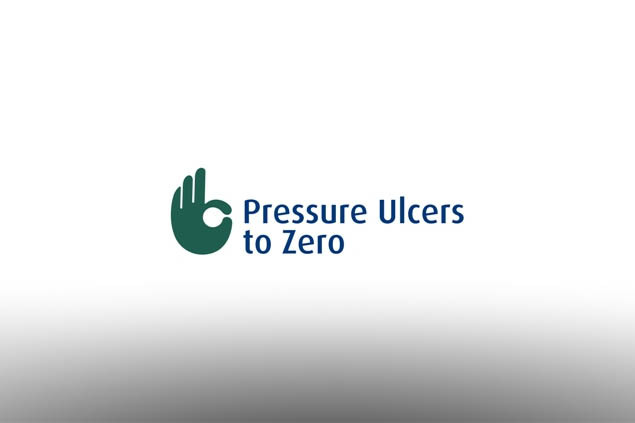 The primary aim of the collaborative is to reduce the number of avoidable pressure ulcers by improving the capability and capacity of healthcare staff to improve the care they provide. 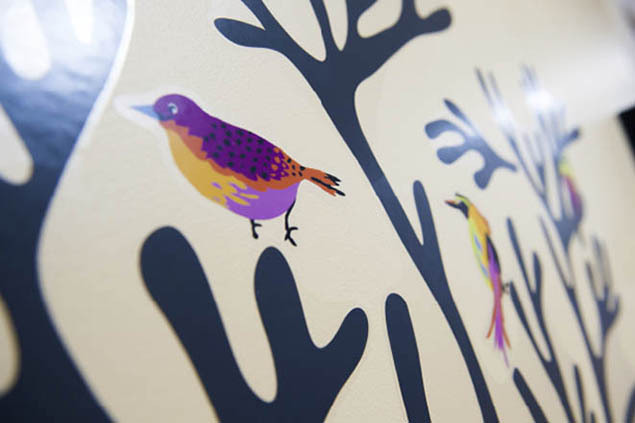 Tara Winthrop Private Clinic as part of their project assignment came up with an acronym called "ALARMS" along with a five minute video presentation to highlight to staff the importance of looking after the resident's pressure areas. An award ceremony took place on the 26th of September at the Crowne Plaza, Dublin Airport and participants received their gold "Oscar" for the collaboration.